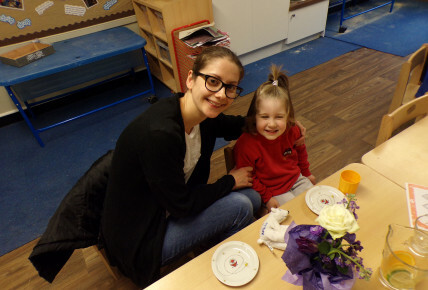 On Friday 9th and Monday 12th March, we hosted a Mother's Day Afternoon Tea for our yummy mummies to attend! 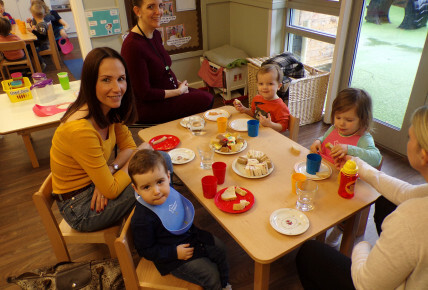 On both afternoons, our in-house chef, the Brilliant Baz, presented a beautiful, hand-crafted selection of scrumptious sandwiches and tongue-tingling cakes for our lovely mums to enjoy with their kiddies. 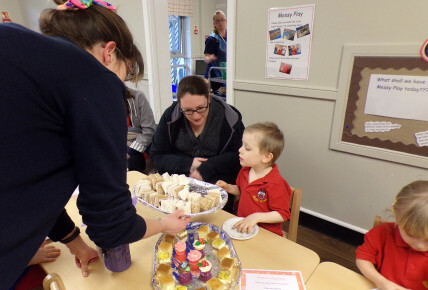 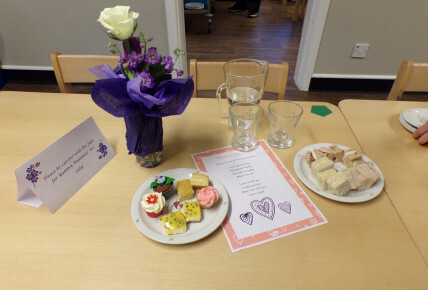 The children thoroughly enjoyed sharing a special tea-time treat with their mothers, and we thoroughly enjoyed having them come and join us for such a special occasion.